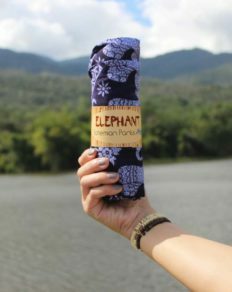 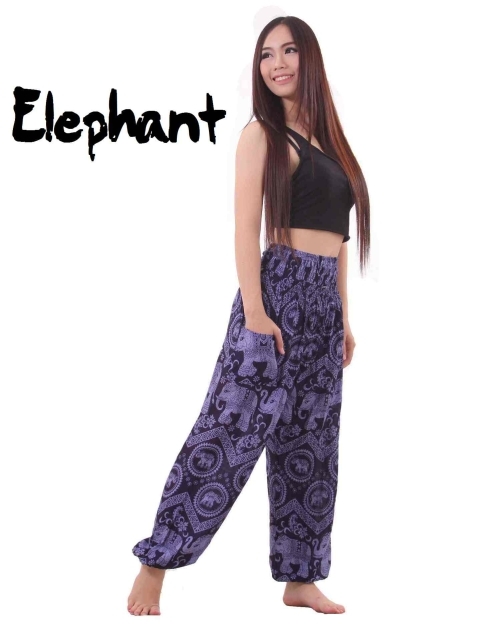 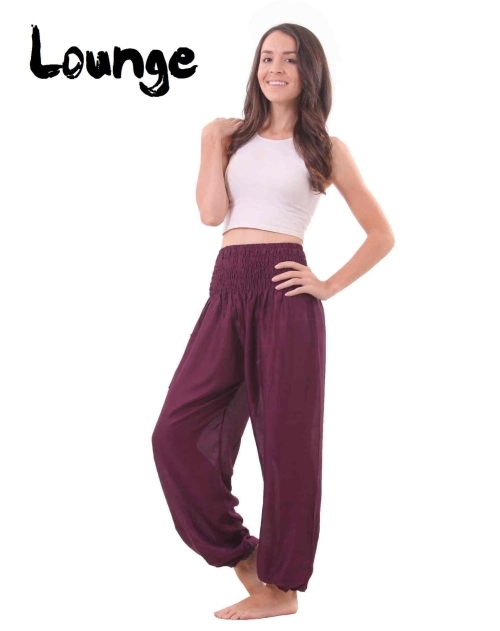 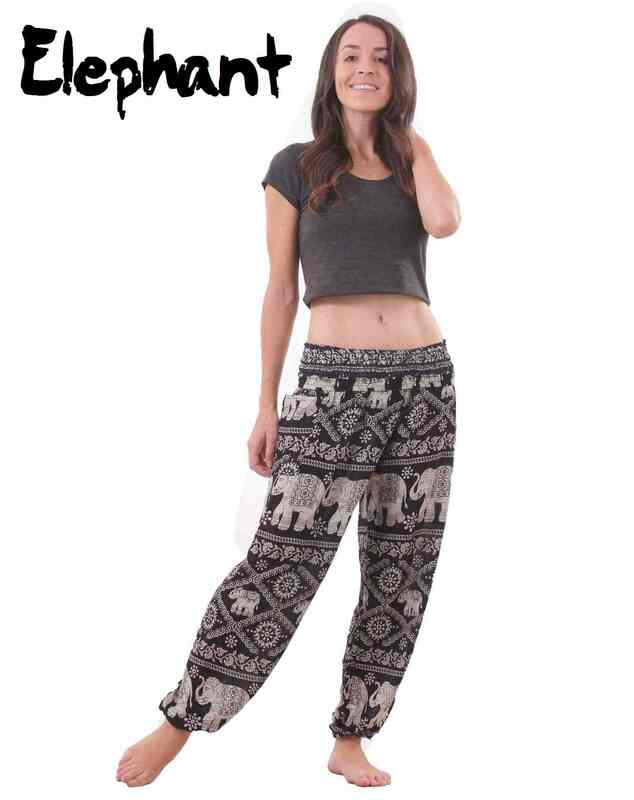 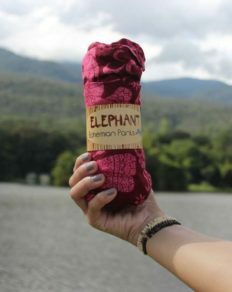 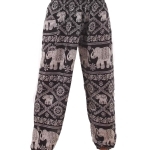 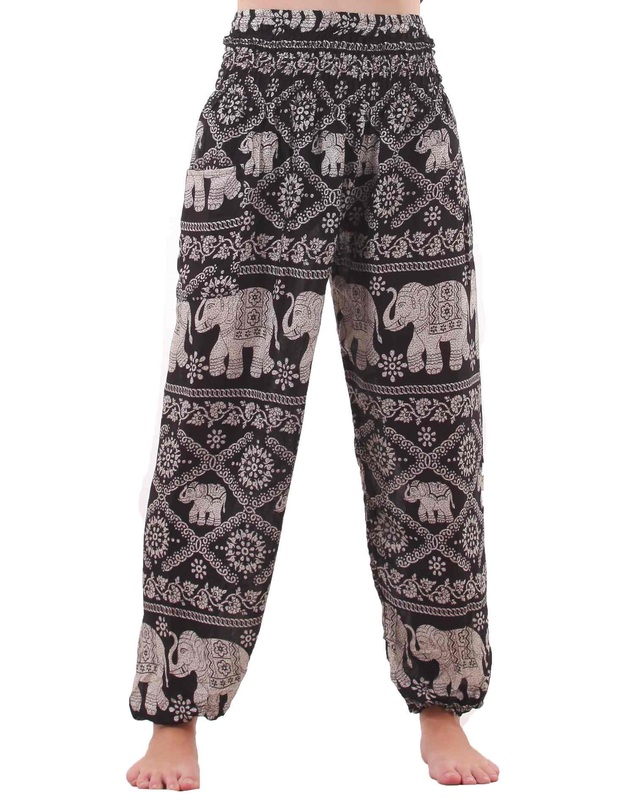 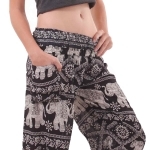 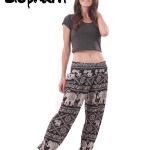 Elephant pants in superb black & white colors – light and super comfortable. 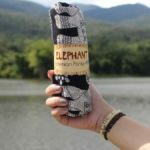 Delivered faster than expected. 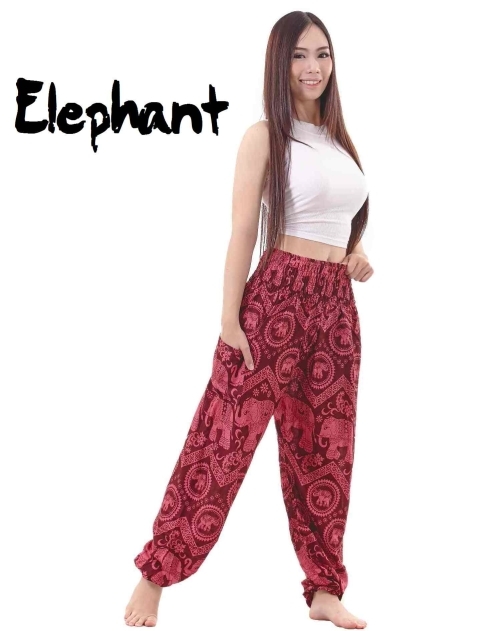 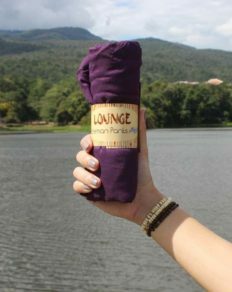 Good quality items.